From the movement toward locally grown, sustainable food and 'snout to tail' utilization to precision cooking and modernist techniques, the world of cooking and cuisine is undergoing a dramatic transformation. Colorado is at the forefront of these movements and the Colorado restaurant industry continues to grow — Colorado restaurants outnumber all other types of retail establishments and employ more than 275,000 workers. Western Colorado Community College's culinary arts program, with its reputation for excellence, prepares students for a dynamic career in this industry that blends art, science, craft, entertainment, hospitality and health. Learn in a spacious state-of-the-art commercial kitchen lab. Small class size means individual attention from faculty, who are experienced chefs, caterers, bakers, sommeliers, farm managers and restaurant owners. 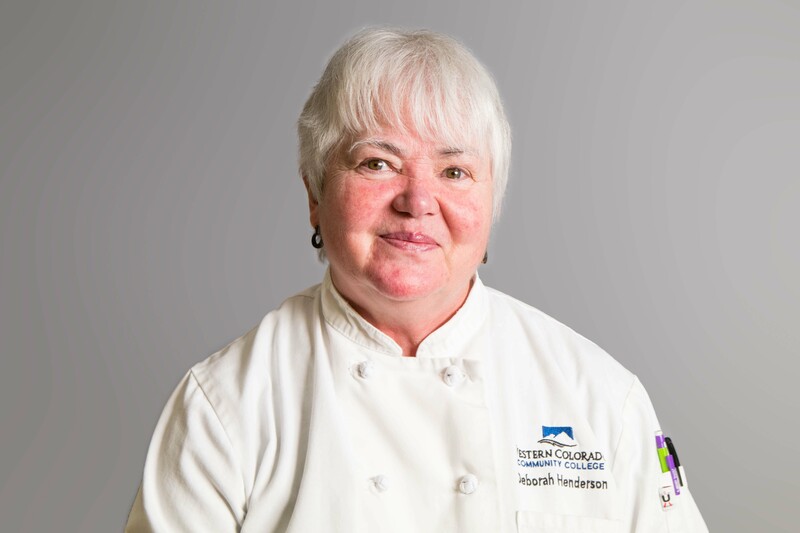 WCCC's award-winning faculty includes a former Colorado Chef of the Year and the past president of the Colorado Chef's Association. Students experience dining room service; wine and beverage service; kitchen operations; safety and sanitation; planning and purchasing at the open-to-the-public restaurant Chez Lena, located on WCCC's campus. Access to all Colorado Mesa University amenities including the library, study rooms, on-campus housing, meal plans, the student recreation center and more. Students in the culinary arts program learn the fundamental skills and techniques needed to succeed in a professional kitchen. Students enrolled in the technical certificate in food preparation learn the fundamental skills and techniques of food and bakery production, safety and sanitation. 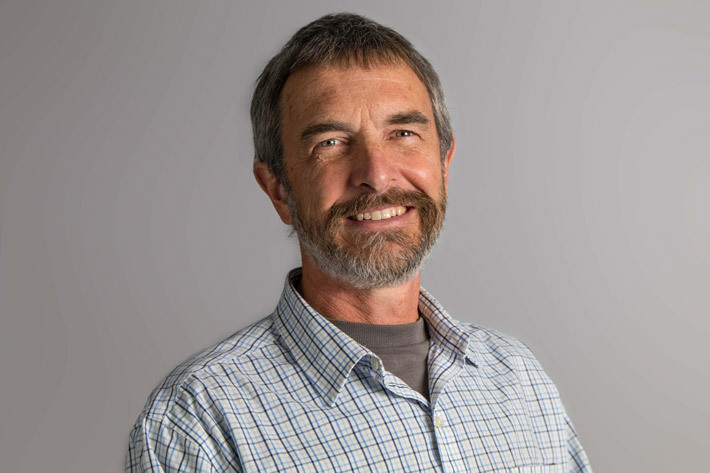 The culinary arts program and the viticulture and enology program at Western Colorado Community College are joining forces to offer wine pairing dinners at the Chez Lena Restaurant. 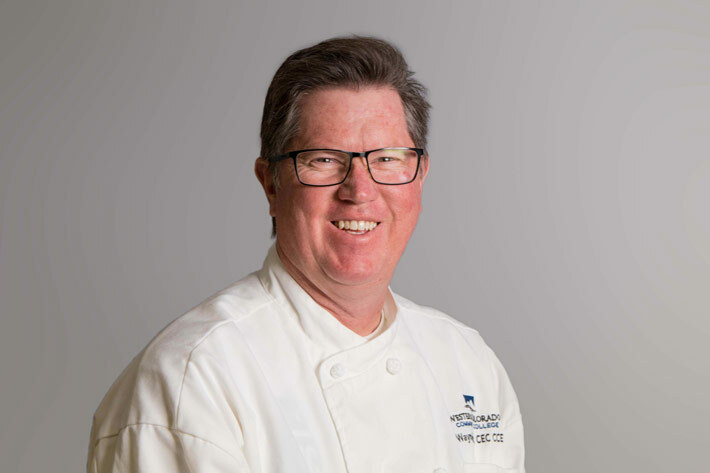 Assistant Technical Professor of Culinary Arts Jonathan St. Peter develops each course of the menu. Technical Instructor of Viticulture and Enology Jenne Baldwin-Eaton selects accompanying wines. Culinary students prepare the meals, dining room management students serve the meals, and viticulture and enology students pour the wine. Chez Lena Restaurant is a unique culinary experience. As a guest, you provide the opportunity for our students to hone their skills in sustainable restaurant management and you contribute to the future of cuisine in the Grand Valley. As students develop their craft and settle in the area, you reap the benefit of a richer and more diverse community of restaurants. When you partner with students in the CMU/WCCC culinary arts program you become more than a diner, you become a financier of good taste and good food. 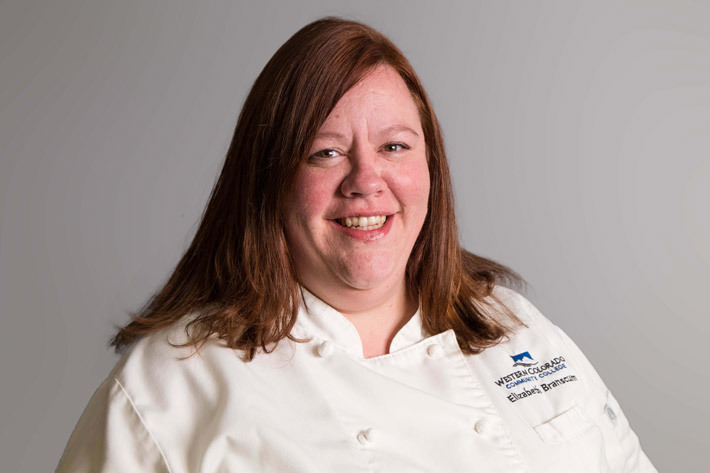 Kacey Abbott completed her Associate of Applied Science in Culinary Arts degree in 2013. She is now Sous Chef at Jax Fish House in Fort Collins, Colorado. Degree options for bakeshop production, and baking and pastry are also available through the culinary arts program. Learn more about our baking and pastry options.